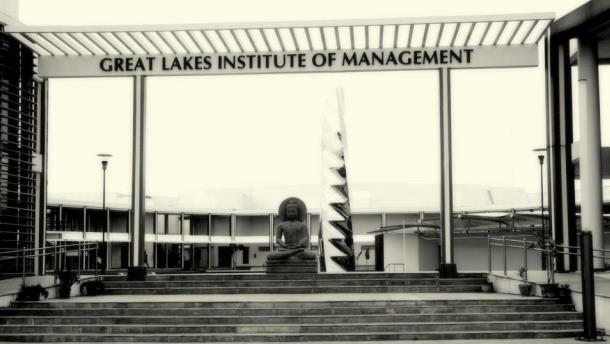 The Great Lakes Institute of management, Chennai has become the youngest and the 7th B school in India to receive the AMBA (Association of MBAs), UK accreditation. The institute has received accreditation for its flagship one year fast track PGPM program and its two year executive PGXPM program. With the prestigious achievement, the institute now has joined the league of some of the world’s renowned institutes such as INSEAD France, London Business School, HEC Paris, IIM Calcutta, who have received the accreditation in the past. Apart from Great Lakes, only 6 other institutes in India including IIM-C, IIM-L, MDI Gurgaon, SPJIMR have so far been accredited by AMBA. AMBA accreditation represents the highest standard of achievement in postgraduate business education and is earned only by the best programs in the world. This accreditation is the global standard for all MBA, DBA and MBM programs. Great Lakes has received the accreditation in just a decade and the recognition has impelled the Institute’s vision for the next decade- From Success to Substance. 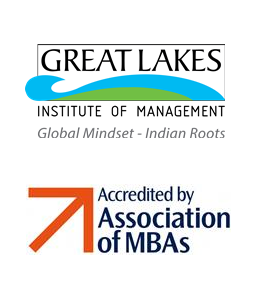 Releasing the official confirmation, Mr. Mark Stoddard of MBA world congratulated Great Lakes on the accreditation. The AMBA accreditation assessment process is subject to rigorous criteria set to international standards. Some of the criteria to be fulfilled are; Program should reflect the changing trends in management, continuous efforts to fulfill an explicitly set mission of the Institute, ability to demonstrate high levels of quality across its faculty and majority of members of the faculty to hold a Doctorate. Apart from this, AMBA also looks at significant contribution by the Institute in three vital areas – Research, Consultancy and Scholarships. The accredited programs are reviewed once in five years to ensure that the quality is maintained and continuous improvement is achieved. Great Lakes went through this rigorous evaluation process for receiving this accreditation and three AMBA officials physically visited its campus to assess the standards at the B school. The AMBA accreditation has hallmarked the institute’s vision of providing global standards management education.